The Weinstein Company and Anchor Bay have revealed the Blu-ray and DVD bonus features, cover art and release date for Lee Daniels’ The Butler. 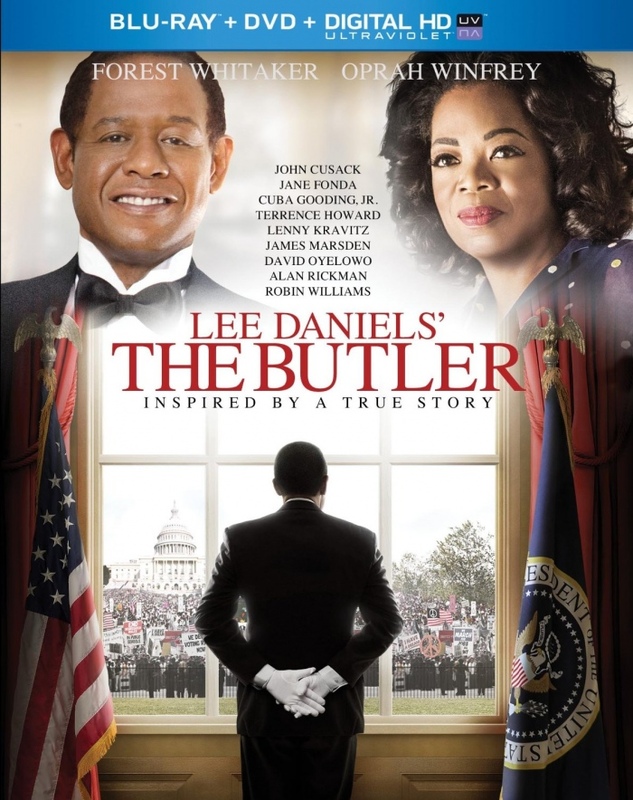 The biopic drama stars Forest Whitaker, Oprah Winfrey, David Oyelowo, Terrence Howard and Cuba Gooding, Jr.. Lee Daniels’ The Butler comes to Blu-ray and DVD on January 14, 2014. 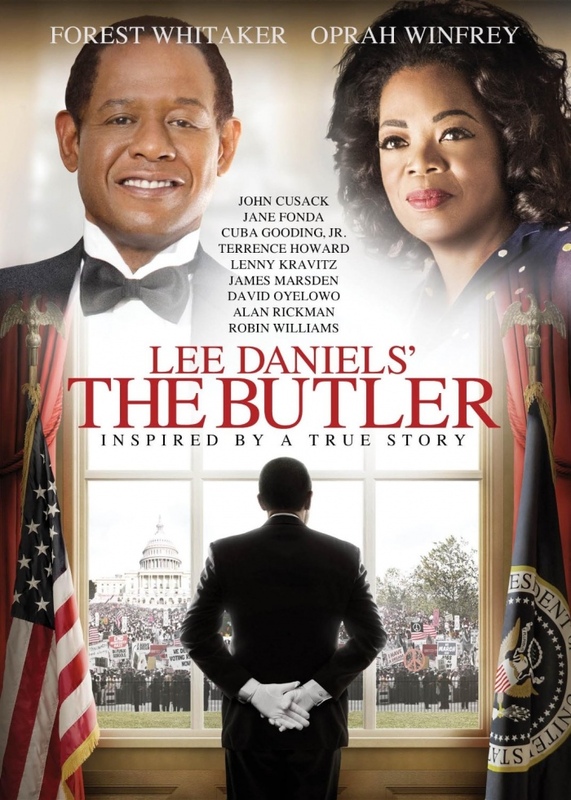 Synopsis: “Lee Daniels’ The Butler” tells the story of a White House butler who served eight American presidents over three decades. The film traces the dramatic changes that swept American society during this time, from the civil rights movement to Vietnam and beyond, and how those changes affected this man’s life and family.